Our talents span the breadth of digital consulting and execution. We understand that brands must interact with customers when and where the customer chooses. To that end, we work to understand your needs and develop a strategy specific to your customers and your business. Only then can we craft digital solutions that drive results. 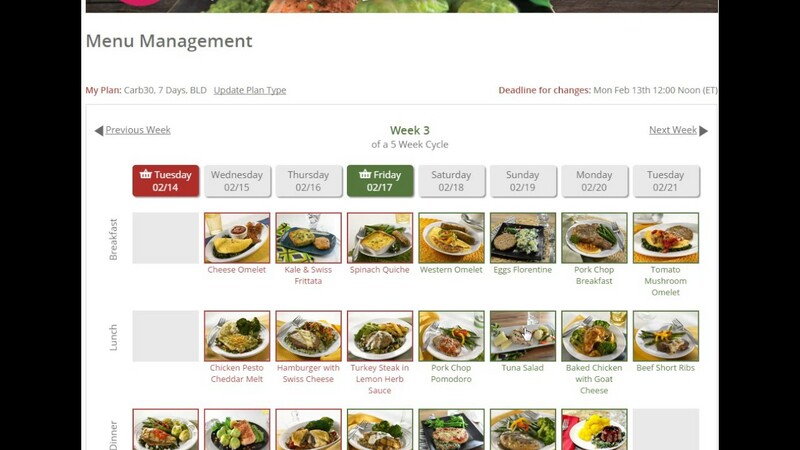 Thousands of Diet to Go customers use this calendar to plan their meals each week. There’s lots of flexibility in the program, accounting for dietary needs, pausing delivery, and substituting based on taste preferences. 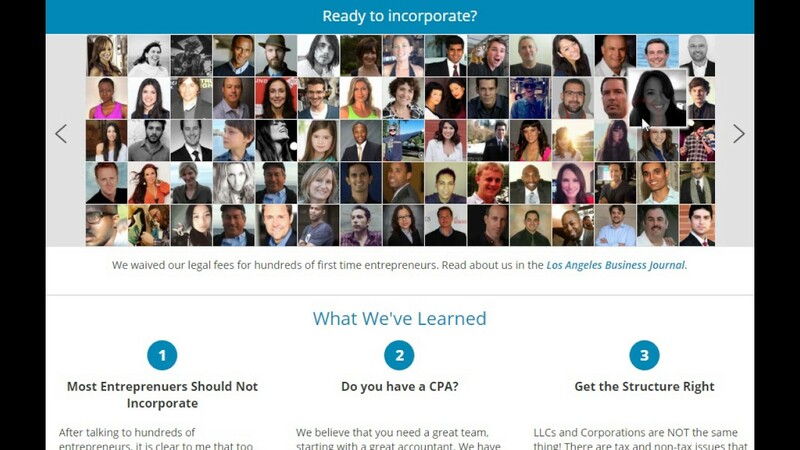 Zing engineered the back end of the site to enable an intuitive, but highly complex interface. 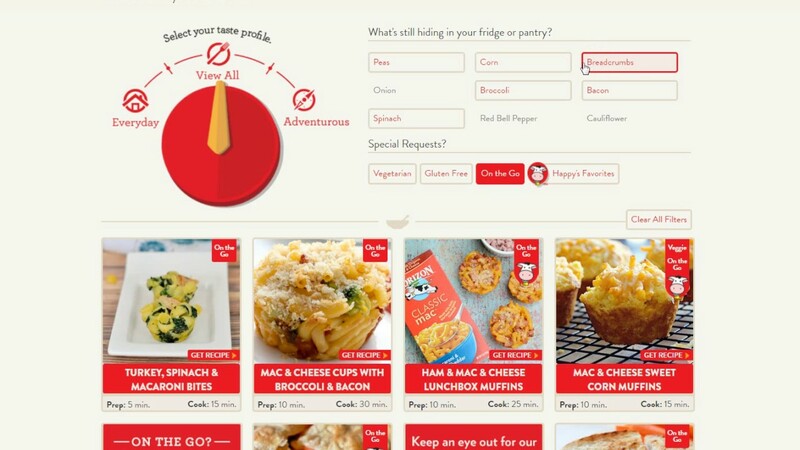 We built this recipe widget to help busy moms planning meals. The home cook can quickly find recipes that match ingredients in their fridge, their palate, and avoid any allergies. Client Ski and Sea came to us with an industry-wide problem. Their clients needed to track limitless items across thousands of rental properties for inventory control and billing (for lost or damaged property). Check out our unique solution. It’s wireless, easy to use, and saves companies lots of money. Why create all of your best social content and hand it over to Facebook and Instagram? We can pull your feeds together to creatively display them on your site as well. We’ve done a bunch of these for: International Delight Creamers, Silk (alternative milks), Horizon Dairy, Suntrust Bank, and Freeman Beauty cosmetics. 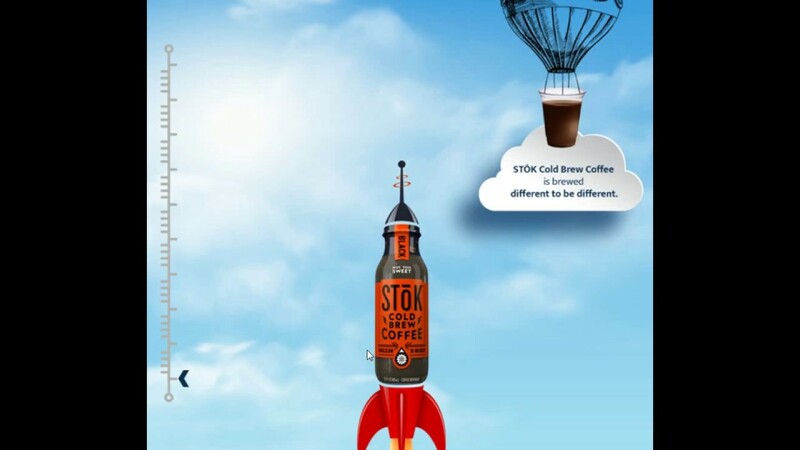 This simple parallax-like project does a great job of walking buyers through the benefits of stocking Stok in their convenience stores. 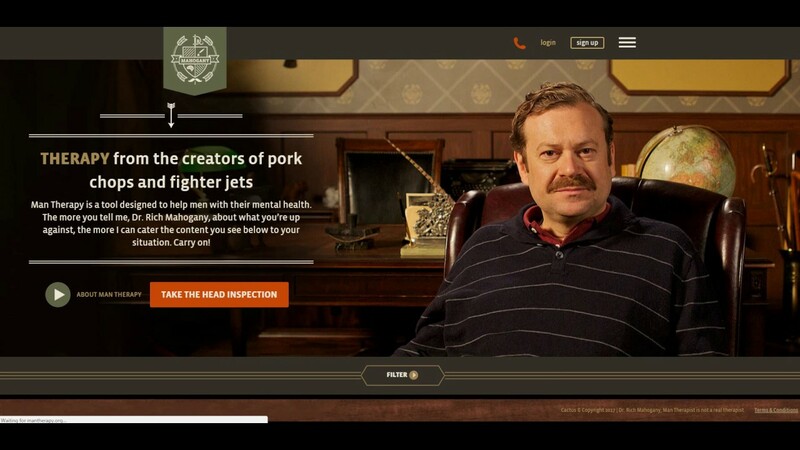 Our client, eMinutes asked us to come up with an interactive showcase of customers. They ran a promotion to incorporate 500 businesses for free. Note: Since they are located in Beverly Hills, most of the clients are actors and performers. 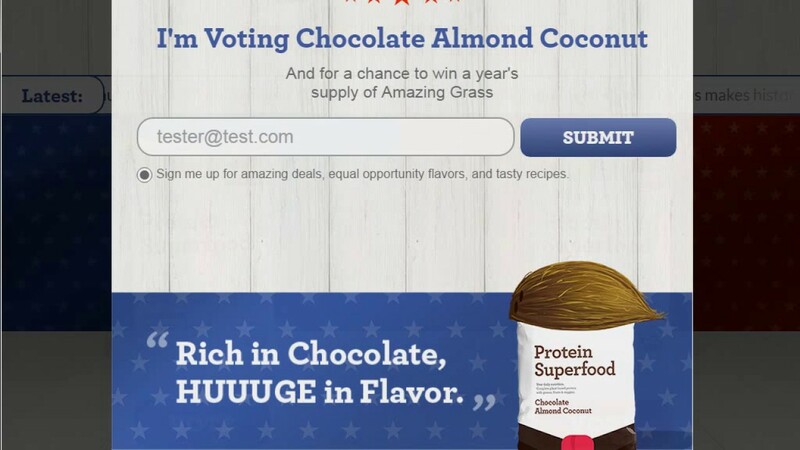 Zing has helped client “Diet to Go” grow website visitors from 300k per month to 450k per month. 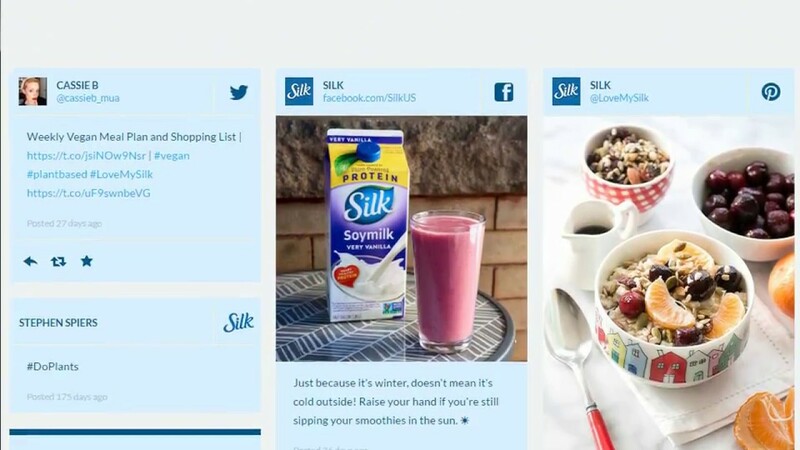 Initially, they came to us with a need for custom-tailored email campaigns specific to dietary needs AND cross-factored with each prospect’s progress in their sales-funnel. Since then, we’ve built multiple websites, a mobile site, a customer-specific website, custom sales tools, databases, and various integrations. This work resulted in blockbuster conversion rates, much lower unsubscribes, and higher renewals.